Baxter State Park – what a unique and precious place! 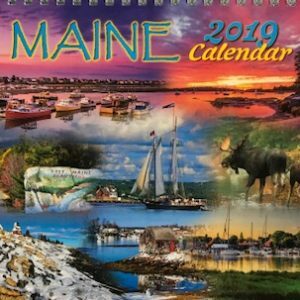 This 2017 calendar, comprised of photos donated by people who love to visit the Park, is a mutual effort of Baxter State Park and Friends of Baxter State Park. The photos solicited and selected by Friends, as well as the insightful captions provided by Park Naturalist Jean Hoekwater, celebrate the Park while helping people learn about nature in the Park and how to appreciate and protect it. Includes next year’s calendar and moon phases for every month.